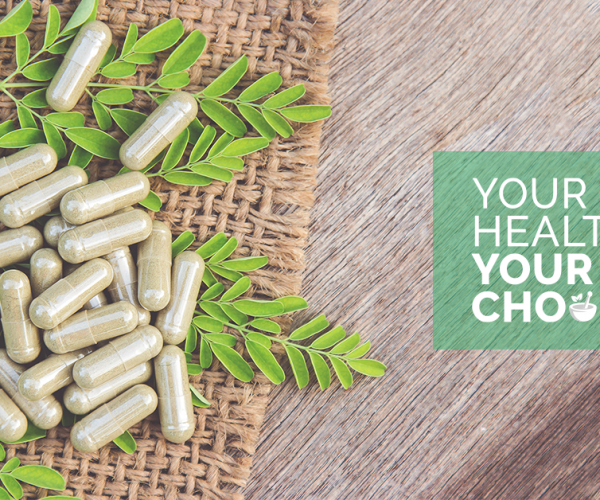 Your Health Your Choice | Act now to protect your right of choice in healthcare. 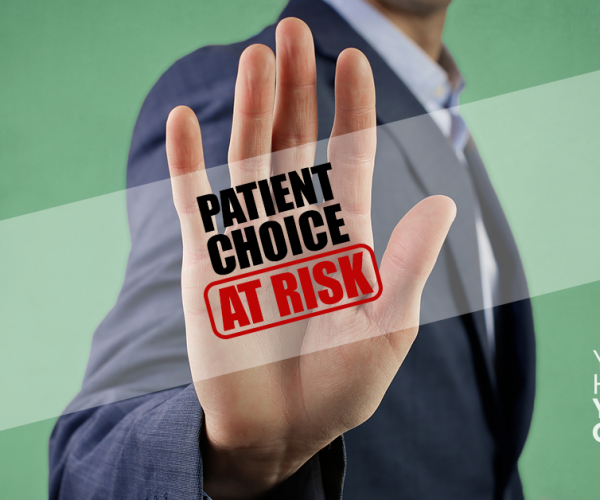 Your right of choice in healthcare is under threat! The Govt has cut health insurance rebates for natural therapies. Labor will tax natural medicine. 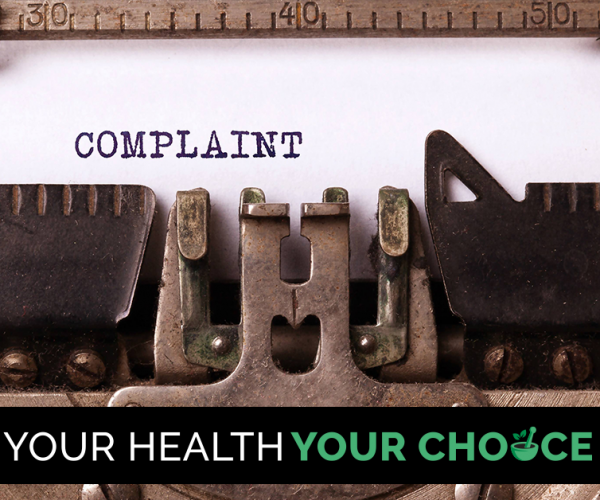 ACT NOW and sign the petition to help protect your right of choice in healthcare. 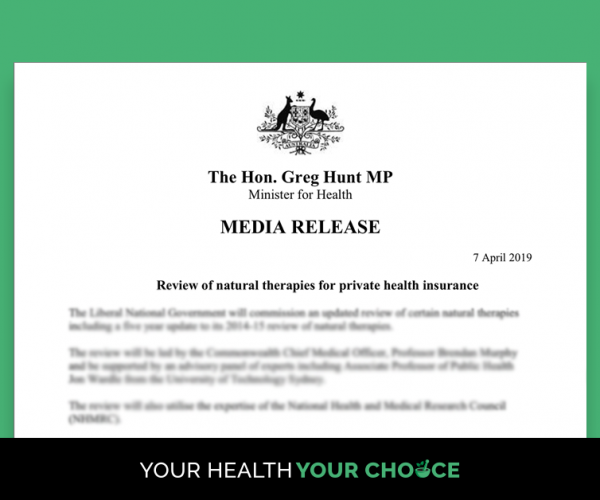 Private Health Insurance rebates for natural therapies to be cut April 2019. Labor will introduce a GST TAX on natural medicine and therapies. Anti-complementary medicine lobby groups continue attempts to influence health policy. Positive evidence ignored in Government-funded research. Educational courses are being shut down and practitioners unable to access ingredients. 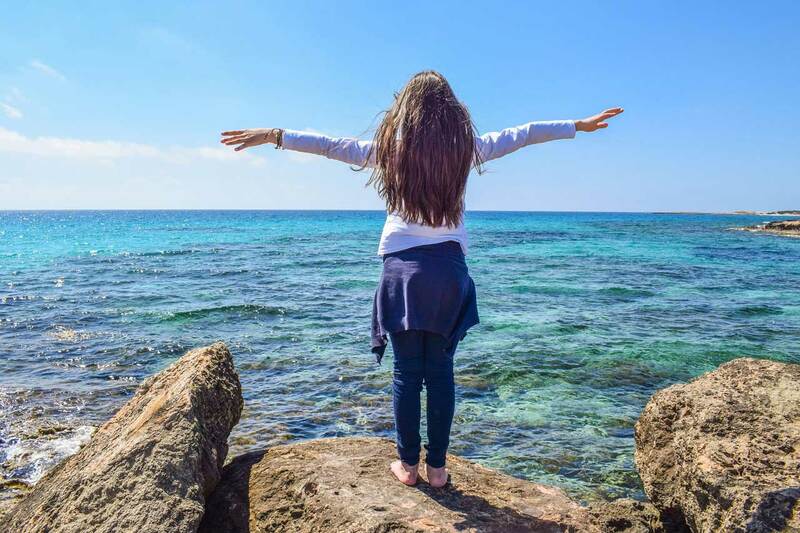 Behind all of these drastic cuts and proposed changes are Government-funded reports that declare there is NO evidence that 17 natural therapies from yoga to naturopathy are effective. The Government is using the reports to justify restricting your choice in healthcare. 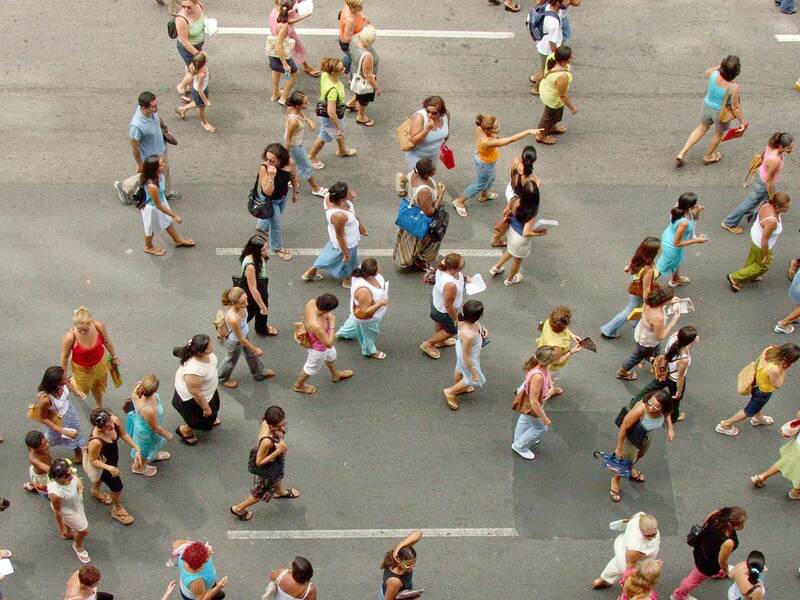 We want to know why the Government is ignoring world-wide, positive scientific evidence. We want a Senate Inquiry to scrutinise these reports starting with the very first report that is now the subject of a complaint to the Commonwealth Ombudsman. Millions of people will be effected by the Private Health Rebate cut for natural therapies. If you’re confused at why they say there’s no evidence that Natural Medicine works WATCH THIS.